Domestic Violence & Infidelity: Scottie & Larsa Pippen Seek Divorce. Thing were holding up, as we would have presumed, until rumors surfaced regarding Larsa’s possible infidelity. Sources say that Larsa has been seen hanging out with the young Atlanta rap artist Future. Even though both Larsa’s and Future’s camps have denied all allegations, I guess Scottie wasn’t too particularly fond of the rumors. 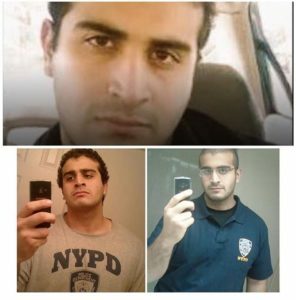 Omar Mateen was a GAY Muslim! Fact or Fiction? While the media is tying this incident to religious terror, Mateen’s friends and family are asserting that Mateen wasn’t a religious person. This could very well mean that the Muslim view of homosexuality is not a proper lens through which we should examine this tragedy. Over 24 hours has passed since what people are calling the most deadliest shooting in United States History. Since then, more grizzly and inner able details have surfaced. Transgender Restrooms in Public Schools? President Obama Says YES! Is this a civil rights issue—Should schools be able to decide based on how majority of their region feels? 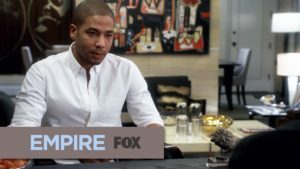 As one of the most level- headed characters, Smollett brings genuine compassion, love, courage and strength to Empire family.If he is leaving Empire, we will miss him.